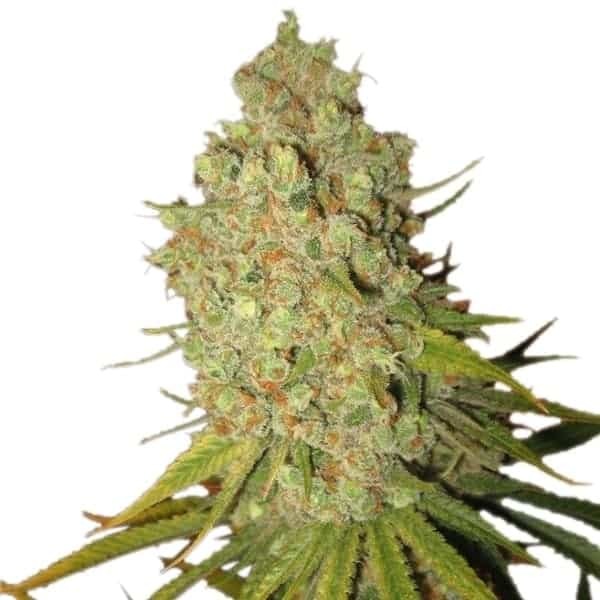 Jilly bean seeds are a result of cross between Space Queen and Orange Velvet. 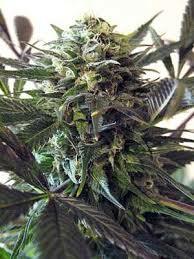 It has the genetic components of Orange Skunk, Cindy99 and Romulan. 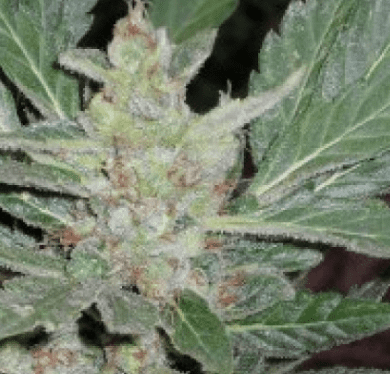 The hybrid has lead to the creation of a superior upbeat strain that has a wonderful mix of flavors like mango, candy, apple and tangy orange. 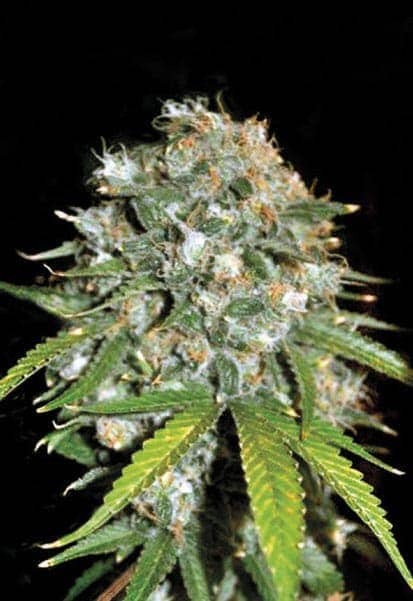 Jilly bean seeds are a result of cross between Space Queen and Orange Velvet. 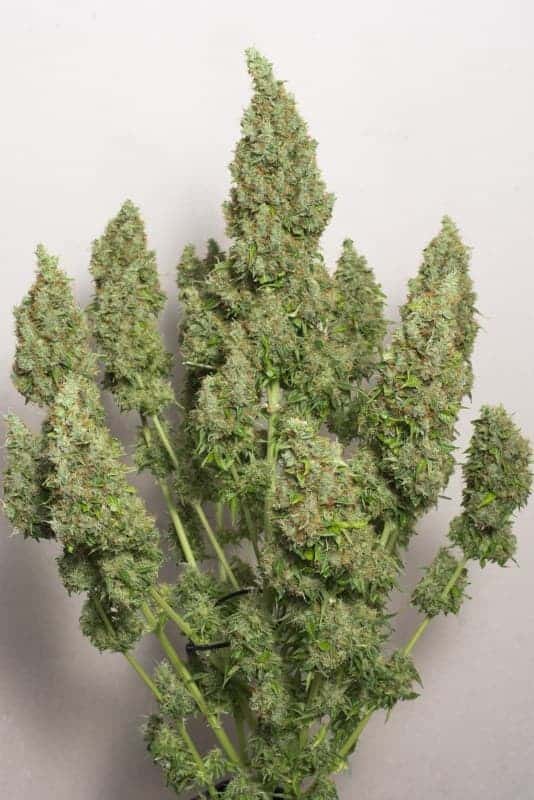 It has the genetic components of Orange Skunk, Cindy99 and Romulan. 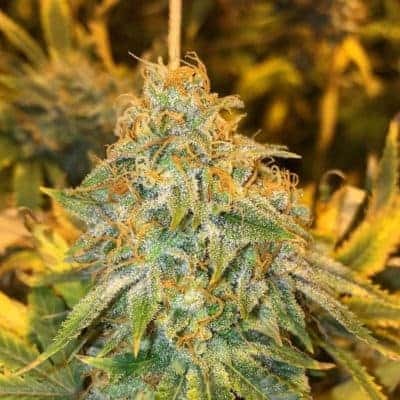 The hybrid has lead to the creation of a superior upbeat strain that has a wonderful mix of flavors like mango, candy, apple and tangy orange. 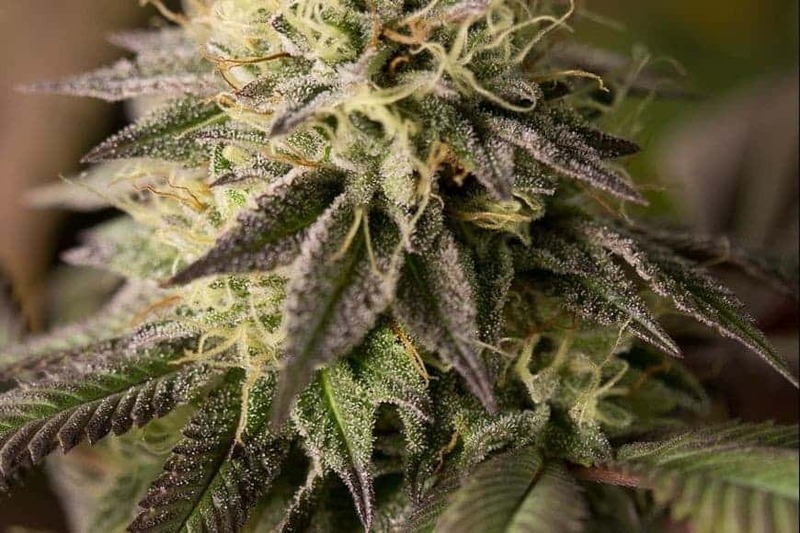 The plant and leaves of this Indica Sativa hybrid has many shades of maroon in it with sharp orange hairs. 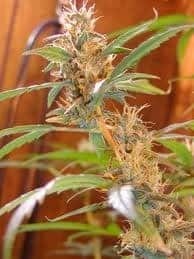 The yields are high and it is an easy plant to grow both indoors and outdoors. 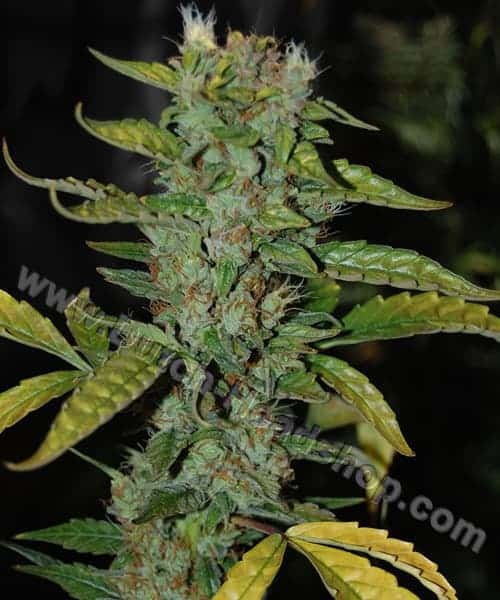 The effects of the strain make it perfect for daytime use. Social gatherings and parties where creativity and conversations flow are the right place to bring it to. It will make you feel happy, euphoric and joyful. Your mood will be uplifted and make you humorous.